Idea-Catchers® are different… They are the perfect tool for Team Leaders, Project Managers, and Meeting Facilitators. They come in business pastels, and are just the right size for your meetings. 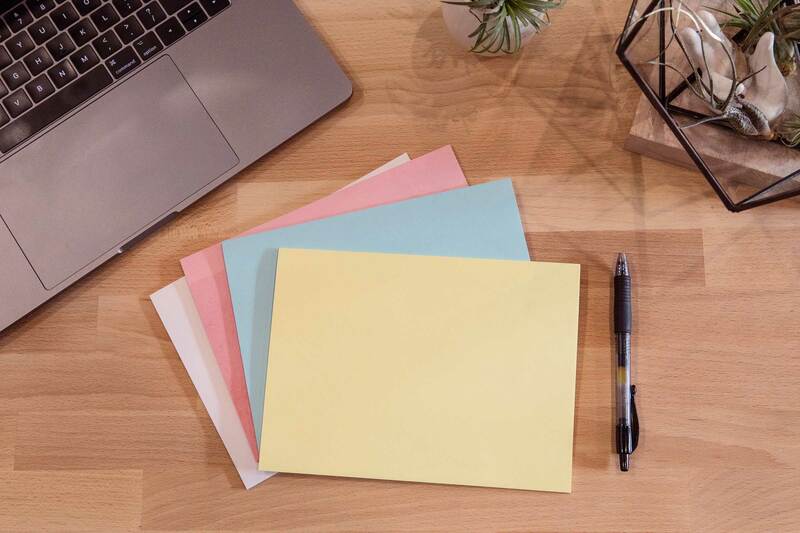 We use original 3M Post-it® adhesive, so our notes are easy to move around. Organize, analyze, categorize, and prioritize your group’s best thinking with Idea-Catchers®. It’s fast, efficient, and even fun. 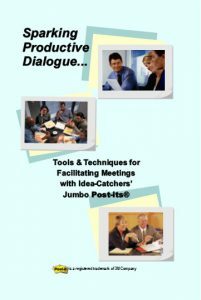 Our “How to” booklet with professional facilitator secrets for using Idea-Catchers® to make sure your meetings are focused and productive!